I don’t know if I could pinpoint a single game, but it was definitely on the Atari 2600. My parents used to wake us up at night with their laughing and yelling as they huddled in front of the television playing Pac-Man or Breakout. We had a little spiral notebook where we would record all of our high scores too. That was the first time I recall seeing how much fun gaming could be, especially as a whole family. I play for Extra Life. I’ve given to charities like the United Way for years, but when I heard about Extra Life and the chance to combine my love of gaming with helping kids I knew that I had to do it. And when I saw the video about Victoria Enmon and how her brave battle with Leukemia inspired Extra Life, I knew that this was a great charity and a great cause. My brother Adam and I run the website megadads.org. It’s a site for older gamers like ourselves who balance “adult” life with our love of gaming. We promote it heavily on the site and through our various social media channels (Facebook, Twitter, YouTube). We have also used flyers posted at various retail locations and had a donations jar at our recent ComiCon appearance. It’s been amazing to see how charitable friends, family and strangers have been in giving to the campaign, as well as game developers. 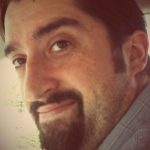 We reached out to devs for prizes to give to people who donate to our team and we’ve received over $1,000 worth of prizes from a dozen different developers. It’s been super encouraging to see everyone get behind the charity. Is there anything else we should know about you in regards to being a “Big Hearted” Gamer? I never realized how rewarding being a part of Extra Life would be. For as much work as it has been to set up and run the campaign, the joy and satisfaction I’ve gotten out of doing it has been unreal. Meeting new people, playing a ton of games, and most importantly helping out some families in need. It’s become one of the highlights of my year. Thank you John! 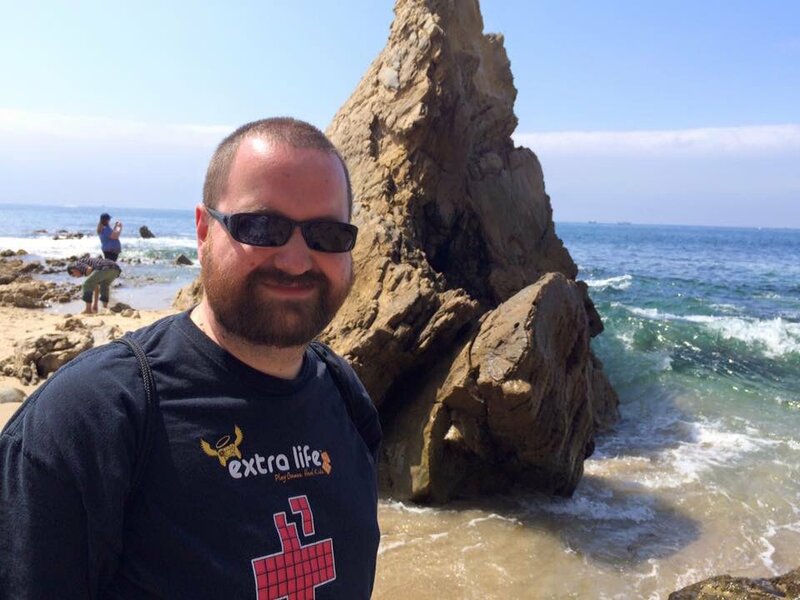 You can support John and his endeavors with Extra Life on his participant page. Are you a Big Hearted Gamer? We would love to hear from you! Strike up a conversation with @bigheartedgamer on Twitter.